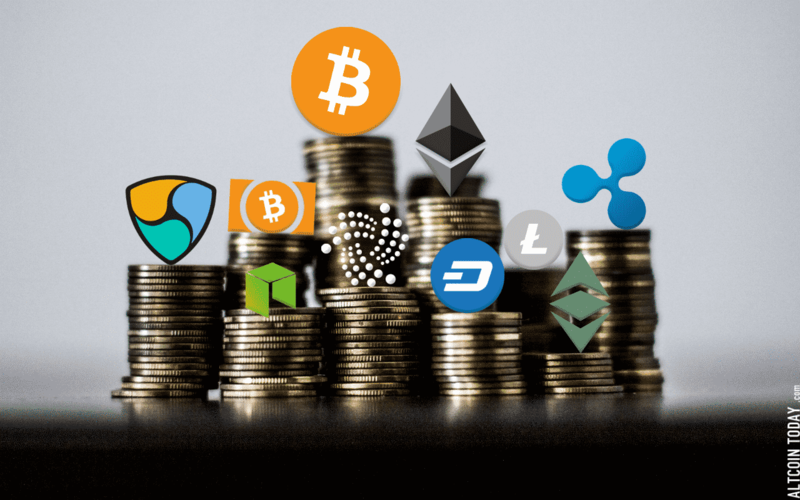 Even as the popularity of crypto currency increases everyday in some parts of the world, there continues to be bad blood between crypto currency and the economic decision makers of various countries. For example, China has banned ICOs, South Korea had banned them previously and Japan and its regulation agency have come cracking on the various crypto currency activities in the country. Moreover, a legal battle has ensued between Reserve Bank of India and those willing to get involved in crypto currency in India in the past month and it can be believed that the final resolution would be reached in September this year. However, something else is happening that has linked the sports betting with the fate of virtual currency. A very important authority in India, the law commission has been speculating about the effects of sports betting, however, due to sports betting, crypto currency sector in India might find itself performing the function of traditional currency. It has been stated that crypto currency will be an accepted mode for payment for settling transaction online when it come to betting on sports in India. Virtual currency, according to this commission, can be utilized for the purpose of settling accounts related to sports betting in the country. Needless to mention, the other online means of acceptance would be through the credit cards and the debit cards. 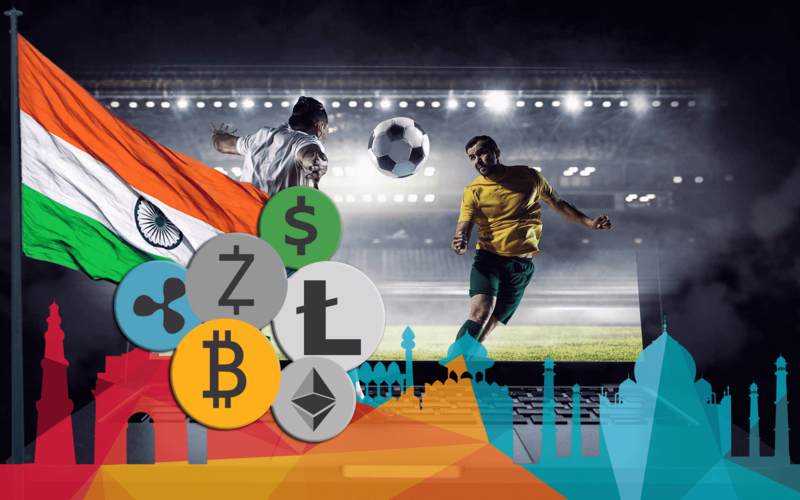 There can now be seen a link between sports betting and the utility of crypto currency in India. Up until now, there was a complete ban that was enforced on the betting on cricket matches. However, it was noticed that this did not work in the favor of stopping these activities, what was noticed was a whole new system which operated illegally and was getting stronger as well as evolving every day. After the scandal of IPL came out in the year of 2013, Supreme Court had hired a committee to look into this matter. It was stated by the committee that a complete ban on the betting would not be beneficial to curb the negative effects of it on the economy. It would be better to not impose a blanket ban in the country but to see to it that the appropriate guidelines and regulations are imposed to reduce the adverse effects of these activities in the market. However, the final decision of Supreme Court by the Supreme Court has not been reached as of yet. 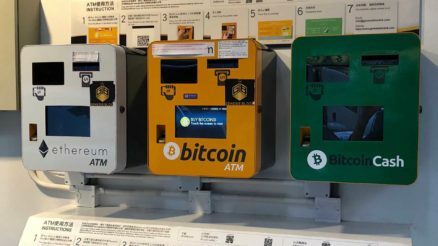 The commission has also stated that keeping a check on the funds is much easier if it is regulated and not banned; a similar thing has also been said about crypto currencies. 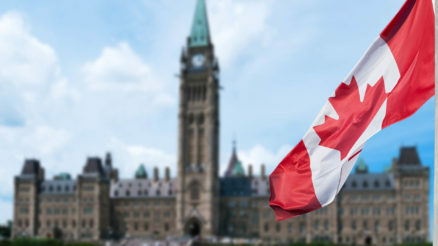 If crypto currency and sports betting are both accurately regulated in the country than there can be a reduction in the crimes which can deter the economy, this might not be the case if both these features of the economy are completely banned, that is, a lack of check on the activities is not advisable in the current scenario. As of now, it can be concluded that the fate of crypto currencies in India and sports betting are linked, even as there is no one definite answer from the authorities.